Customers who order, pay and collect between Tuesday 29th September and Friday 9th October 2015 inclusive could get a discount. Spend between £50 – £99 and get 5% off your order or spend £100 or more and get 10% off. This is very limited offer so call us now on 01482324452 or email jennifer@aepurdy.co.uk for more information. Arriving today we have some superb Atlantic Red Bream. We also have fresh scotch dry king scallops and cooked brown shrimps due. Call for a quote. 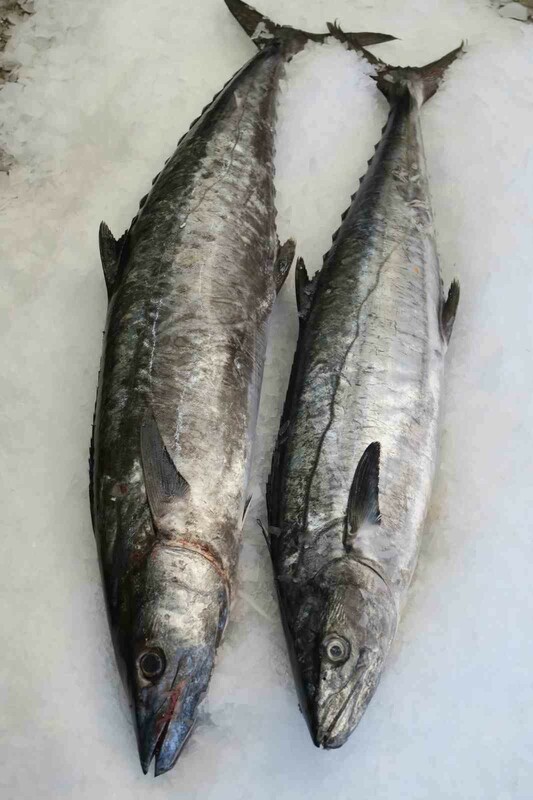 Arriving from the Indian Ocean tomorrow we will have kingfish and spotted grouper. 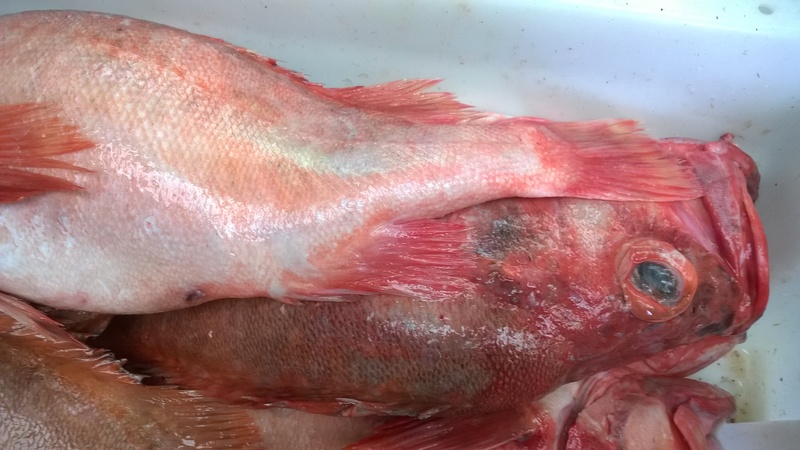 For today we have Atlantic Red Bream and Norwegian Halibuts arriving as well as the usual fish. Call us now for a quote. Good news . Arriving today we have fresh kingfish and Sashimi tuna loins from the Indian Ocean. Call us now for a quote. 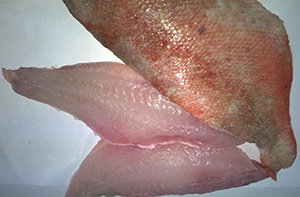 Fresh in this morning we have some stunning Atlantic red bream and Faroe plaice fill. Call for a quote. We are now able to attain live blue crab from the Indian Ocean but only to order. 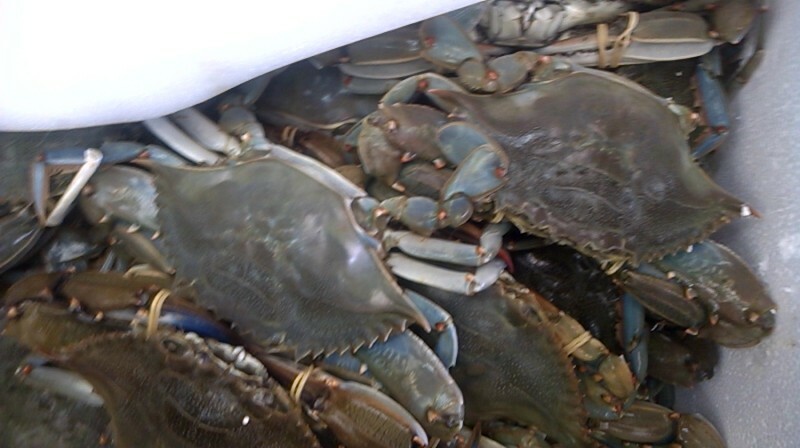 The crab comes in 5k boxes and needs to be ordered on a Thursday morning for delivery the following Tuesday. Call us now for a quote.